If you're anything like me, your personal record collection delivers great value to your health and well being; maybe not in financial terms, but spiritually, the worth of even the most severely scratched rare find in the $1 bin of your favourite local record store is priceless. Pulling an old vinyl from it's case, dropping the needle, and listening to that soft crackle prior to the sounds of your favourite artists/bands voice breaking through your speakers has something very homely about it. It brings a great feeling of safety and comfort. A moment of contentment and joy to savour amongst the chaos of life. Reading the inner sleeve of a newly purchased record and discovering the hidden secrets of my favourite records is, and always will be, one of my favourite past times. 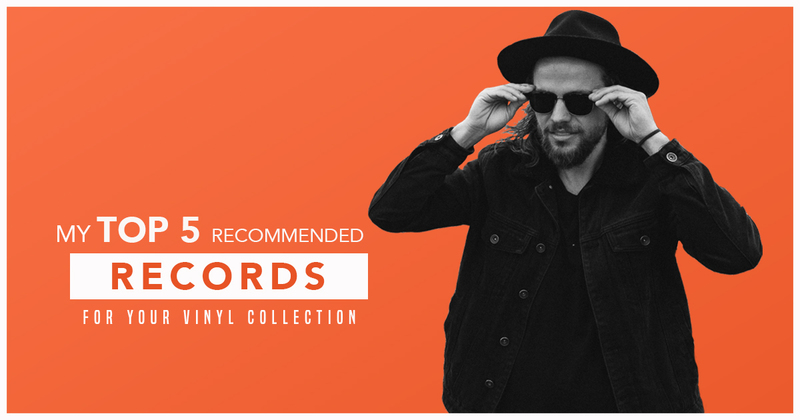 To celebrate #recordstoreday I've put together a list of some of the most valued records in my collection. Some shiny and new, some old and weathered, some rare, some not so much; but all are unquestionably special. 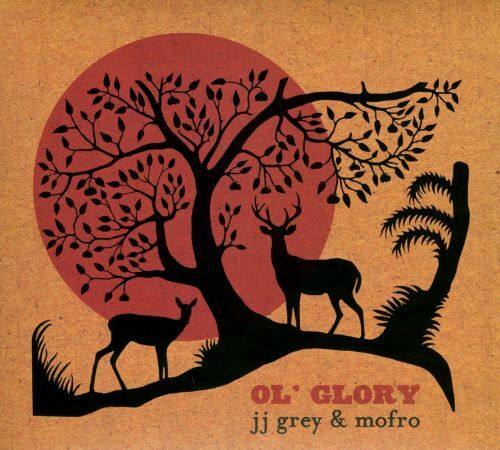 I first came across JJ Grey & Mofro after opening for them at their Melbourne and Sydney shows during an Australian tour back in 2015 and I’ve been a huge admirer of their craft ever since. During the shows JJ and his crew were kind enough to gift me a copy of Ol’ Glory on vinyl and it’s become one of the most spun records on my turntable. This record is all class; from the dreamy sounds of ‘The Island’, to the pure funk of ‘Turn Loose’, the humour and swagger of ‘A Night to Remember’, and the feel good vibes of ‘Every Minute’ which features a ripping guitar solo from none other than special guest Derek Trucks. 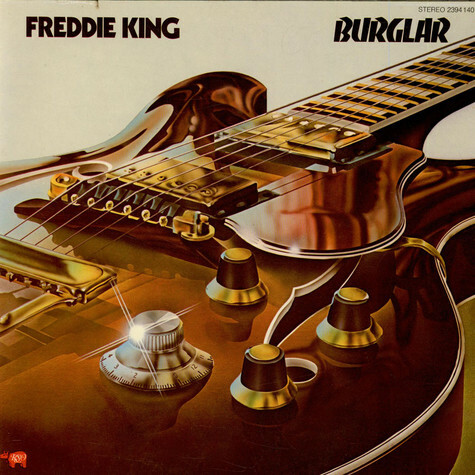 Freddie King was an absolute giant of blues music and is one of my favourite guitarists of all time. Watching old clips of him performing on Youtube is an experience that sticks in your mind; sweat pouring down his face like a broken tap, hugh lamb chop sideburns on full display, and some classic guitar faces as he rips into his red Gibson 335 like a menace. This record is a rarity. So rare in fact that it isn’t listed in Freddie’s Spotify discography, so if you just happen to spot it next time you’re browsing through your local record store, GRAB IT! If you don’t, you might never be presented with the opportunity again. A must have for any blues aficionado. 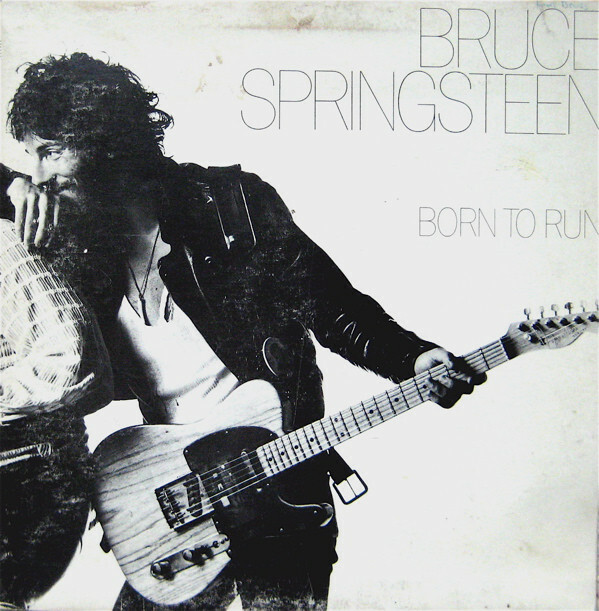 It’s no secret that Born to Run is arguably my favourite record of all time. There’s something uniquely special about this record that speaks to my inner ‘Stuff you, I’m gonna do life the way I want to do life’ like no other. From the opening harmonica note on ‘Thunder Road’, Springsteen and E Street take you by the hand and lead you on a rollercoaster journey through the streets of Freehold, New Jersey on a mission of freedom, hope and desire. The arrangements in this record are nothing short of phenomenal. Genius even. It’s well documented that Springteen spent many a painful hour sifting through the minor details of every single track on this record until he had found the perfect musical recipe; cooking up a juicy eight course meal for your ears to chew on. Hip-hop has been a genre that I’ve loved to indulge in since I was a confused young adolescent smoking Winfield cigarettes on the platforms of my local train station. My older brother used to own quite the CD collection back then and I was often inclined to ‘borrow’ disks from it when he wasn’t looking. I remember taking Power in Numbers into my possession on numerous occasions and spinning it silly on my old Discman. 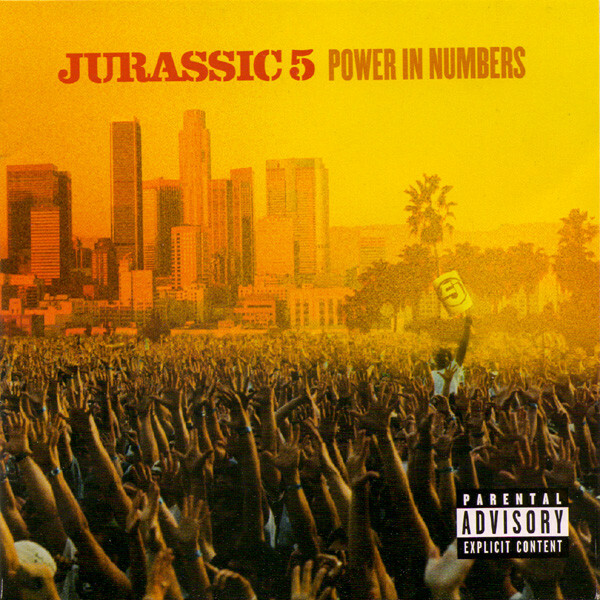 Jurassic 5’s style was different to any other hip-hop I’d heard previously. There was a beauty and a lightness to their music, a strong sense of community in their sound that made you feel like you were a part of what you were listening to, and a uniquely unaggressive political message in their raps that had me addicted from the get go. Country blues’ ultimate odd couple; Sonny Terry; a lumbering, tall man who’s blindness was ever apparent thanks to his gigantic, ultra magnified glasses that would draw attention to his distorted eyes; and Brownie McGhee; a short, plump man with big sideburns and 70’s moustache who developed polio at the age of four, leaving his right leg incapacitated. Story has it that Sonny used to piggyback Brownie onto stage whilst Brownie would shout directions in an effort to avoid a disastrous crash. What a sight that would have been! As a duo, their career spaned an abundance of acoustic recordings, but only one album that featured a rhythm section called ‘You Bring Out The Boogie In Me which was released in 1973. 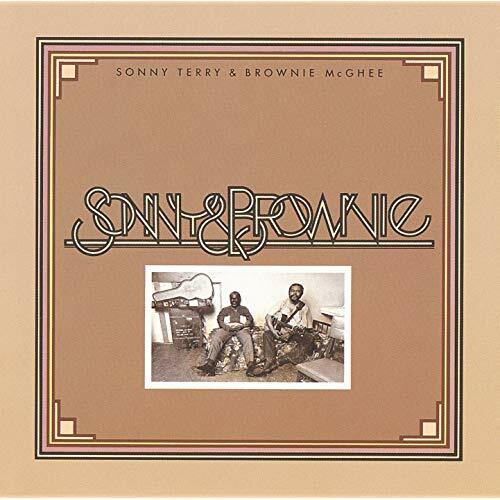 This record has groove for days, the sound of Sonny’s harmonica locking in with the drums never gets old. A feel good collection of blues and gospel tracks, this vinyl is essential to any good record collection in my humble opinion.